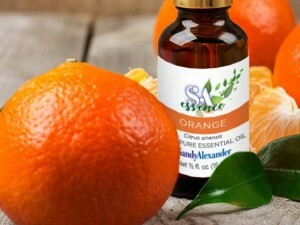 The essence of Sandy Alexander is a commitment to making our customers’ lives easier. Continuing to our “scentsational” campaign, December’s essential oil is Cedarwood which known for its fresh, invigorating woodsy aroma. Use it to add an uplifting yet comfortable scent to your upcoming holiday celebrations. 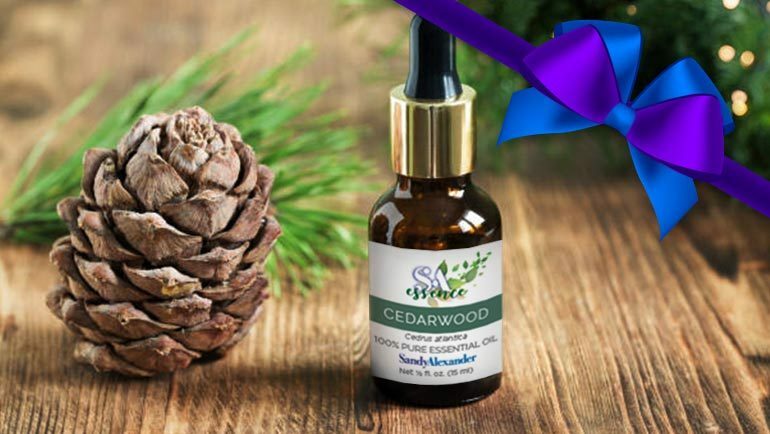 Cedarwood can also be used to enhance your skin and hair care products, add a few drops into your favorite lotion or conditioner for exceptionally smooth results. For an extra special treat try pampering yourself or a loved one with an at home scalp massage by warming and rubbing a few drops between your hands then onto the scalp. 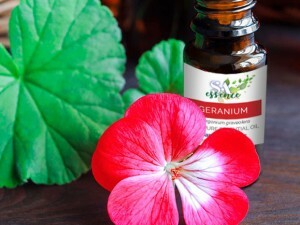 Benefits: Used to improve focus, promote hair growth, reduce skin irritations, cure acne and stimulate the metabolism. 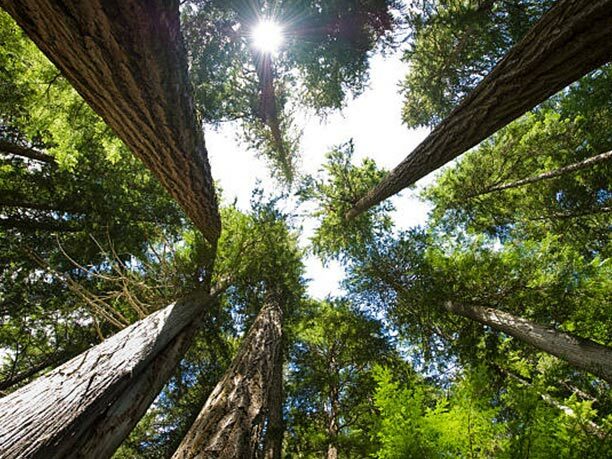 The Atlas cedar, a monumental and majestic tree, can grow 40 meters high and over two meters in diameter. The pyramidal shape it takes on when younger changes as the tree ages. Over time, the heavy branches extend horizontally, forming a tree with a flattened top. Cedar has evergreen foliage of dark-green to bluish needles arranged in dense rosettes on short stems. The purportedly rot-impervious wood exudes a delicate, resinous fragrance and is the source of the extracted essential oil. The Atlas cedar is a protected species. The wood used to produce the essential oil comes exclusively from Moroccan sawmills. These businesses, which focus on manufacturing furniture, provide sawdust and trunk shavings for distillation. 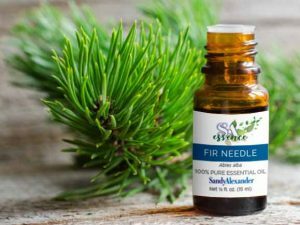 Atlas cedar essential oil is mild and woody, with warm and animalic facets. Native to the Atlas Mountains in Morocco and Algeria, Cedrus atlantica spread into North Africa and France. 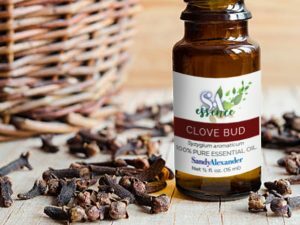 Three major species of cedar are used in perfumery: Eastern red cedar (Juniperus virginiana), Texas cedar (Juniperus mexicana), and Atlas cedar. Of these, only the Atlas cedar is a “real” cedar from the Pinaceae family, while others belong to the juniper family. Around since biblical times, the legendary majestic cedar has survived millennia (with a lifespan of up to 2,000 years). The tree is associated with the three great monotheistic religions: for the Jewish faithful, it was the timber used for the Temple of King Solomon in Jerusalem; for Christian believers, it is a holy tree; and for the Muslims, it is the pure wood. According to the Scriptures, Arz el-Rab “cedar of God,” is the only tree that was planted by God’s hands.